My first research project back in the early 1990s was on the social dimensions of environmental and technological risk. I wrote a PhD dissertation on the economic impacts of the Exxon Valdez oil spill on the Alaskan commercial fishing industry that was part of a larger initiative in collaboration with sociologists J. Steven Picou and Duane Gill that sought to measure the incidence of post-traumatic stress disorder (PTSD) in affected communities. Subsequent work on these issues took a more social theoretical angle and was informed by writings of the late sociologist Ulrich Beck who advanced the notion of “risk society” and I drew on this perspective to shed light on other frameworks for managing environmental and technological hazards attracting attention at the time. My last significant work on social dimensions of risk examined the reactions of emergency-response agencies in New Jersey to the events of September 11, 2001. The Exxon Valdez Disaster: Readings on a Modern Social Problem, Dubuque, IA: Kendall-Hunt, 1997 (with J. Steven Picou and Duane A. Gill). Post-Katrina Guiding Principles of Disaster Social Science Research, Sociological Spectrum 27(6):789–792 (with Duane A. Gill, D., Lee Clark, Liesel A. Ritchie, Anthony E. Ladd, Stephen Meinhold, and Brent K. Marshall). State-Level Emergency Response to the September 11 Incidents: The Role of New Jersey’s Department of Environmental Protection, Journal of Contingencies and Crisis Management 11(2):78–85. Editorial Introduction: Risk, Culture, and Social Theory in Comparative Perspective, Environmental Values 8(2):127–134. Science and Society in Historical Perspective: Implications for Social Theories of Risk, Environmental Values 8(2):153–176. Environmental Sociology, Social Theory, and Risk: An Introductory Discussion, pp. 3–31 in Risk in the Modern Age: Social Theory, Science, and Environmental Decision-Making, Maurie J. Cohen, Ed., New York: St. Martin’s Press. Risk Society and Ecological Modernisation: Alternative Visions for Postindustrial Nations, Futures 29(2):105–119. The Spatial Distribution of Toxic Chemical Emissions: Implications for Nonmetropolitan Areas, Society & Natural Resources 10(1):17–41. The Exxon Valdez Oil Spill as a Technological Disaster: Conceptualizing a Social Problem, pp. 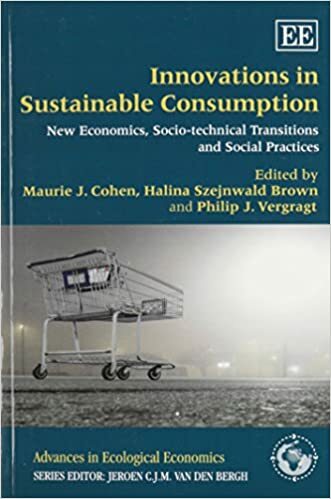 3–17 in The Exxon Valdez Disaster: Readings on a Modern Social Problem, J. Steven Picou, Duane A. Gill, and Maurie J. Cohen, Eds., Dubuque, IA: Kendall-Hunt (with J. Steven Picou and Duane A. Gill). Economic Impacts of the Exxon Valdez Oil Spill, pp. 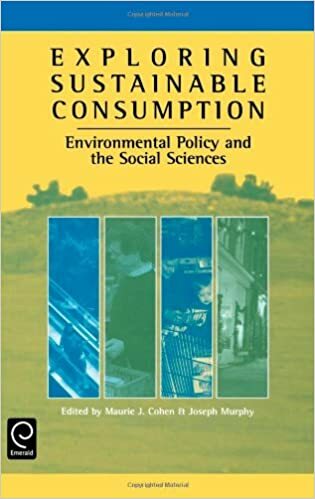 133–163 in The Exxon Valdez Disaster: Readings on a Modern Social Problem, J. Steven Picou, Duane A. Gill, and Maurie J. Cohen, Eds., Dubuque, IA: Kendall-Hunt. Technological Disasters and Social Policy: Lessons from the Exxon Valdez Oil Spill, pp. 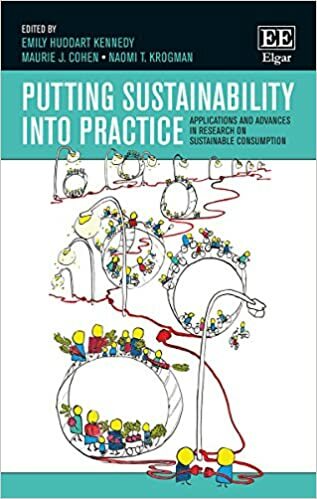 309–315 in The Exxon Valdez Disaster: Readings on a Modern Social Problem, J. S. Picou, D. A. Gill, and M. J. Cohen, Eds., Dubuque, IA: Kendall-Hunt (with J. Steven Picou and Duane A. Gill). Economic Dimensions of Environmental and Technological Risk Events: Toward a Tenable Taxonomy, Industrial & Environmental Crisis Quarterly 9(4):448–481. Technological Disasters and Natural Resource Damage Assessment: An Evaluation of the Exxon Valdez Oil Spill, Land Economics 71(1):65–82. Economic Impact of an Environmental Accident: A Time-Series Analysis of the Exxon Valdez Oil Spill in Southcentral Alaska, Sociological Spectrum 13(1):35–63. We Just Can’t Let New Orleans Die, The New York Times, 13 December. Exxon Valdez: The Human Toll, The Washington Post, 1 March.